Many senior pastors are blessed with a great support staff and volunteers around them, but there are others who aren’t so fortunate. Some pastors have to try to lead a team they didn’t pick, a board they didn’t elect, and a congregation who aren’t always happy about them being their pastor. It’s a recipe for disaster, but you can help change that. 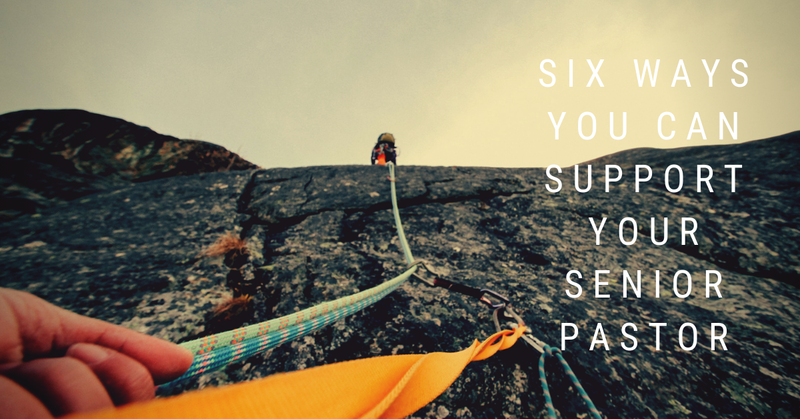 You can make the decision to support your pastor, and here’s six ways you can do it. Don’t make them feel guilty for spending time with their family. I’ve more than likely been guilty of this myself. During certain seasons, it can be tempting to expect the senior pastor to skip out on some family events in the name of ministry. Don’t do this. Our families are the most important ministry we’ll ever lead. Lead yours well, and don’t make the pastor feel guilty for spending time with theirs. Don’t expect them to be at every hospital visit, funeral visit, or even church event. We all are limited to 24 hours in a day. In order to be healthy and lead, a pastor has to prioritize their time. That means they may have to miss out on some things others think are really important. If it’s that important, surely someone else can step up and do it. Don’t talk bad about them to others. Not even your spouse. It’s not healthy, and it’s probably a sin. If you have a problem with them, go to them and talk with them one on one. And if you hear someone else talking bad about them, it’s your job to step in and stop it. Encourage them. Most pastors receive far more criticism than encouragement. They have more doubts and fears than you probably realize. Send them a note or email to encourage them, and tell them how their ministry is impacting your life. Pray for them. It’s hard to complain about someone you’re praying for. Pray for their ministry, their family, and them personally. Give it a try, and see if it makes a difference. Do your job well. Perhaps the best thing you can do to support your pastor is to get better at the role you play. If you lead a ministry, lead to the very best of your ability. If you’re a volunteer, serve with everything you got. If you’re just attending a church, start getting involved. If we all just embraced this one idea, our churches would get healthier. Ok, senior pastors, how did I do? What did I leave out that you would add? Leave a comment and let me know. Also, while you’re here, you might as well subscribe to the blog, especially if you’re looking for tips on growing and leading a church. I LOVE the list. You could get analytical and theological and turn it into a lengthy book that not many volunteers or support staff would read. 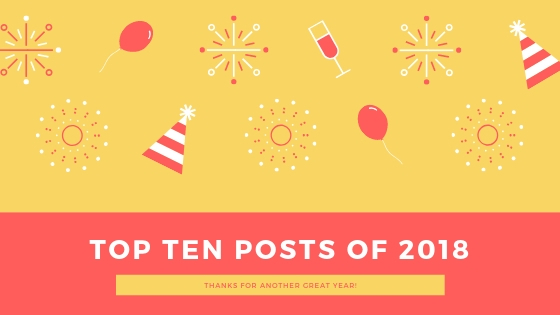 This list is concise and covers all the top areas. I feel you are right on target. Good job. Great job. In. A rural church #2 is huge. However, all of these are spot on. Good job. Thanks Tyson. Appreciate the kind words.